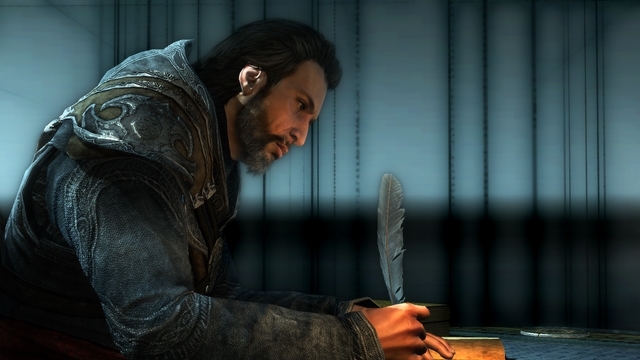 Many fans of the Assassin’s Creed games were disappointed when French video game company Ubisoft announced that there would not be a major Assassin’s Creed game in 2016. This was surprising because the world-conquering franchise has seen yearly releases since Assassin’s Creed Brotherhood came out back in 2011. But it is clear, though, that gamers had become a bit too familiar with the game’s parkour-based gameplay, as the latest game in the series, Assassin’s Creed Syndicate, did not sell as well as earlier releases. So it certainly makes sense for Ubisoft to give the Assassins a break, even if it seems we won’t have to wait so long for the next game, which will likely be set in Egypt. And while Assassin’s Creed fans wait for the next video game instalment of the franchise, those who are fond of reading books with historical themes will be happy to hear that Ubisoft has partnered with American publisher Scholastic to release a series of books based on their Assassin’s Creed games, which will be titled “Last Descendants”, according to IGN. These books will be authored by Matthew J. Kirby, who has written novels like The Clockwork Three and Icefall, having received multiple awards for the latter. Kirby’s first Assassin’s Creed book has a teenage protagonist who relives the memories of his ancestors using an Animus machine like the protagonists of Ubisoft’s video games do, and will feature a variety of historical settings like the Aztec Empire. 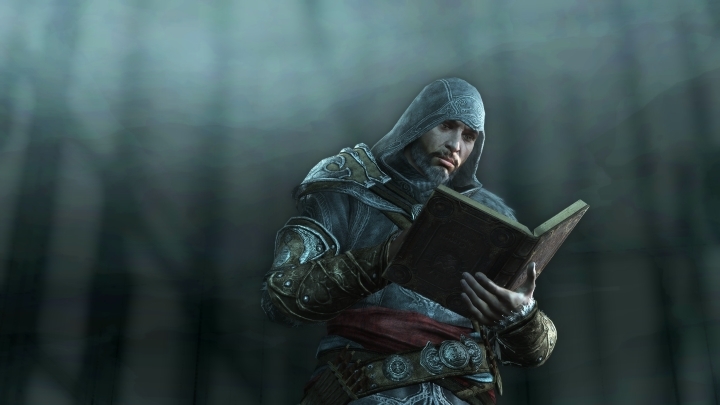 And of course, as is typical in Assassin’s Creed, plenty of historical characters will appear in the novel, like 19th US senator William “Boss” Tweed, a man who once famously said that “my constituents don’t know how to read”. Note: The first book in the “Last Descendants” Assassin’s Creed book series will come out in September 2016 in the US, UK, Canada, Australia and New Zealand.